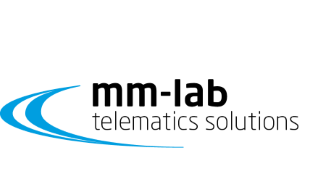 mm-lab GmbH General Manager, Dr. Andreas Streit answers questions about the welcome and innovation culture of his company. 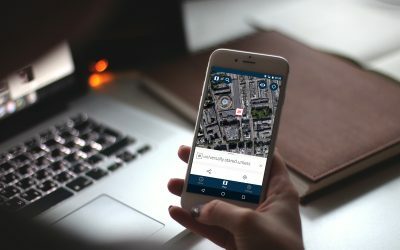 Finding locations using 3 unique words – what3words is even planned to be implemented into the well known TomTom Navigation systems. Learn about the successful start-up in our interview. Smart home, smart industry, smart everything – learn about an IoT solution to all of your out-of-business issues. 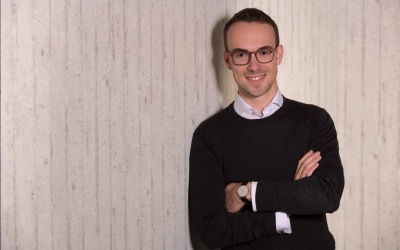 Learn about this start-up in our interview with ThingOS COO, Matthias Mögerle. As the recent Daimler slogan says, it’s either the best or nothing. 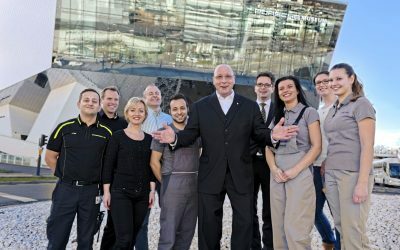 To ensure that they will not be “nothing” in the wave of start-ups rising in Baden-Württemberg, Daimler has created the Lab1886, an innovative home for all small companies. 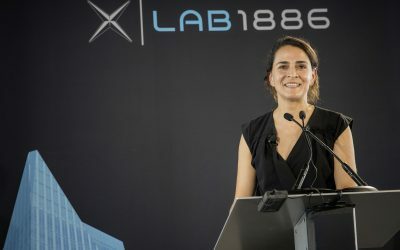 Susanne Hahn, Head of Lab1886, describes what Lab1886 has that Daimler needed, and what Stuttgart means to the world of automotive industry. DXC Technologies is a corporate from Virginia, USA. We interviewed Innovation Program Manager for Industry 4.0 Manuel Meyer about the corporate. 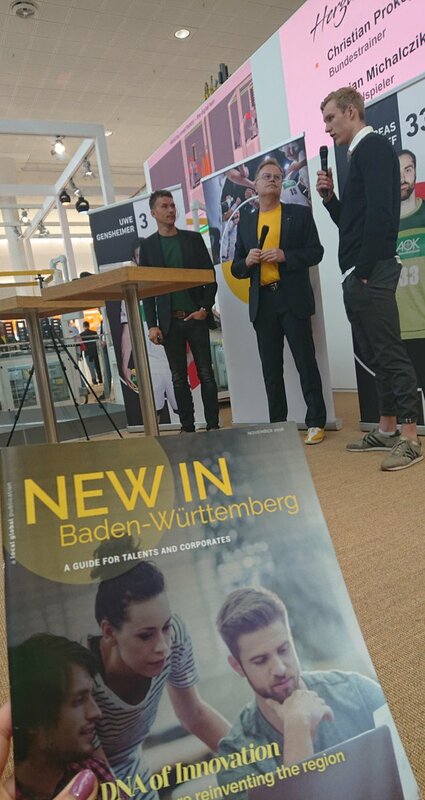 The cross-industry innovation hub CODE_n hosted their new.New Festival revolving around “Intelligence X.0”. 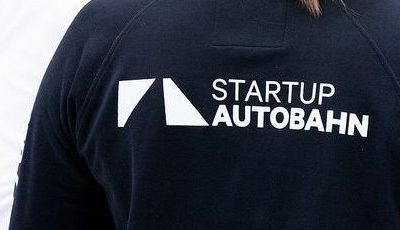 The large festival for start-ups and entrepreneurs from the 8th to the 10th of October 2018 took place in Stuttgart in the Hanns-Martin-Schleyer Halle. 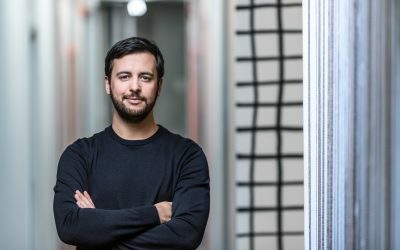 Moritz Gräter, Managing Director of CODE_n, on how attractive Stuttgart is to international start-ups and presents his coming festival. 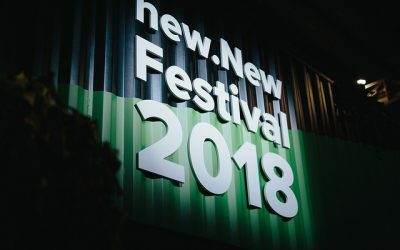 Code_n Managing Director Moritz Gräter on collaboration, co-creation and what becoming a partner of the new.New Festival means.